Portable Small design, easy tp take with you. 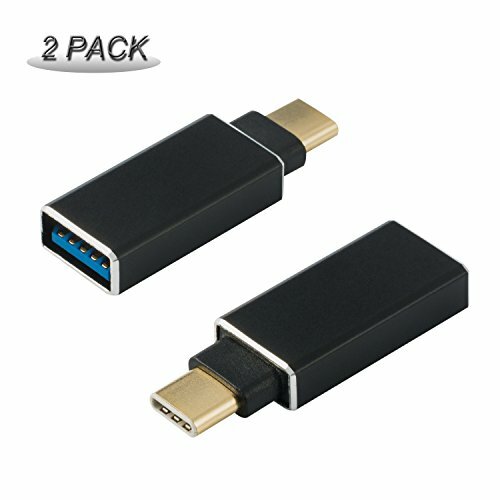 I bought this to help recover data off of an iPad and it connected cleanly, fit well, and allowed us to connect an external hard drive to the device to recover data. Couldn't be more pleased with the purchase.